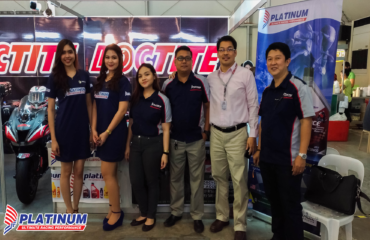 Loctite Philippines, along with Platinum Lubricants, recently formed a media partnership to further strengthen its marketing and promotional activities. 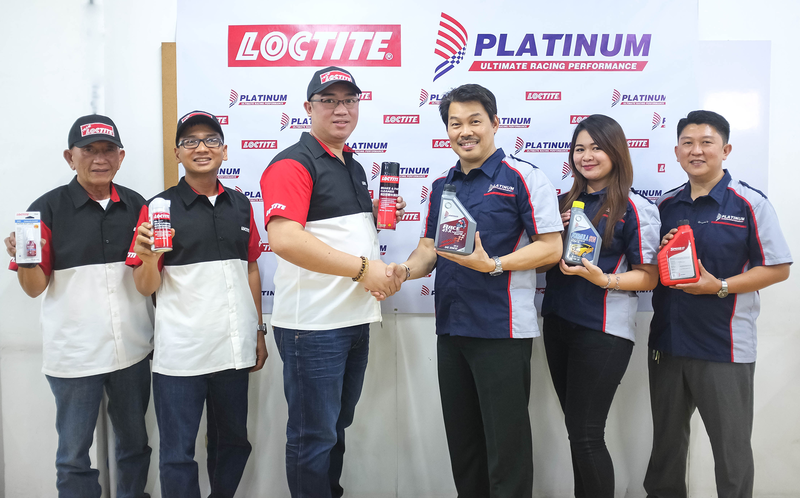 With this joint effort, Loctite and Platinum will coordinate its media activities, each emphasizing on its products focused on safety and performance. 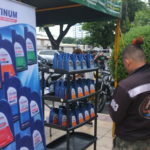 “For this partnership, we are aiming to capture the national target as we continue to promote maintenance, care, and performance for our riders with our products”, said by Mr. Anda Ting, Loctite National Sales Director, during the event. 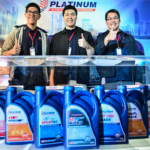 OPC, manufacturer of Platinum Lubricants, embraces its media partnership with Loctite as a constant reminder to its clients on quality performance products and proper safety. 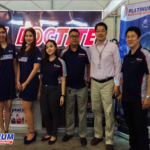 Mr. Ting formalized the partnership, along with OPC Vice President for Sales and Marketing Mr. Mel F. Arcena, and Mr. June Reyes, CEO of JR Speed, a distributor of Loctite. Representatives from both parties were also in attendance. Both brands have been in the industry for more than 30 years. 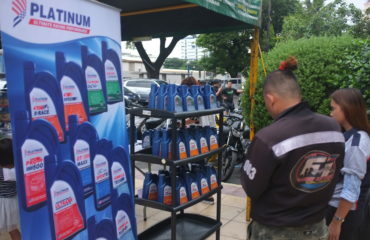 Loctite, acquired by Henkel in 1997, is well known for its adhesives and sealants. 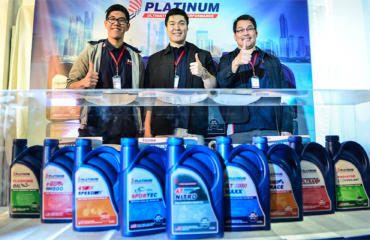 OPC, on the other hand, was established in 1985 and has since been known to grow as one of the country’s most recognized toll-blender and manufacturer of petroleum products, such as Platinum Lubricants.